Macquarie's world-class interdisciplinary degrees are developed with graduate outcomes in mind and combined with real-world learning. Upon graduation our students can expect an excellent employment rate and high starting salary. 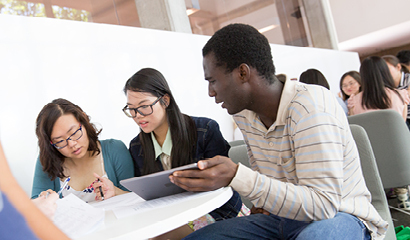 In addition to undergraduate and postgraduate courses, there are options to study abroad, undertake research, complete an internship or study English at Macquarie. You can choose to study at Macquarie's campus in the city, as well as online, by distance or even in your home country so you're sure to find a program that will suit your needs. Our highly regarded undergraduate degrees are well-rounded, flexible and practical. 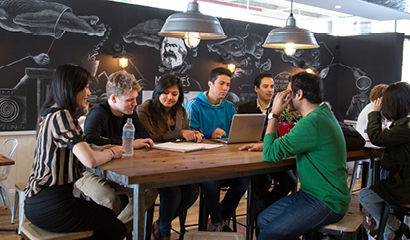 Further your study at Macquarie and gain an edge in your career with our postgraduate degrees. 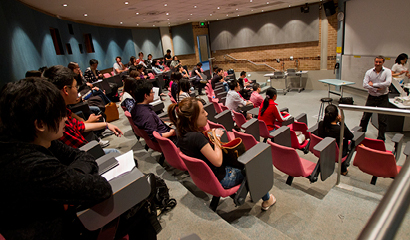 Graduates of Macquarie University's English Language Centre achieve GPAs 15% higher than students from other language programs. 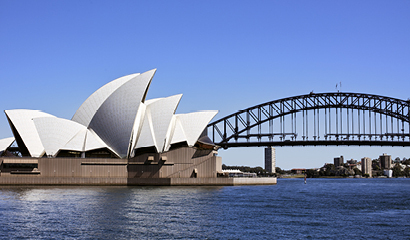 Experience life in Australia and receive credit at your home university.